Playing Matches: How do I create a 2v2 match? HomePlaying MatchesHow do I create a 2v2 match? How do I create a 2v2 match? 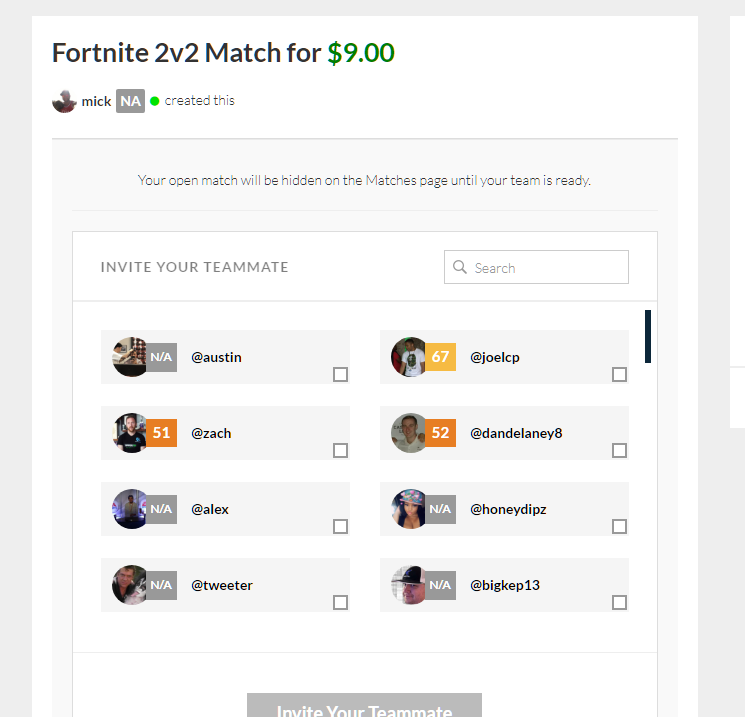 When you click to create a Fortnite match, you select 2v2 from the drop-down. Then all you have to do is invite your friend. After that you'll be ready to accept a challenge!